New standalone eyes for ALL RACES. A very small mod. 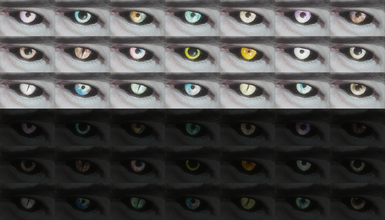 Adds new 21 standalone eyes for ALL RACES (both gender). Known Issues:If you use ENB - eyes can be brighter or darker. 05/04/2017 - add version for SSE. 06/04/2017 - compatible with all races. Based on "Monster Eyes" by Stefano Prina.